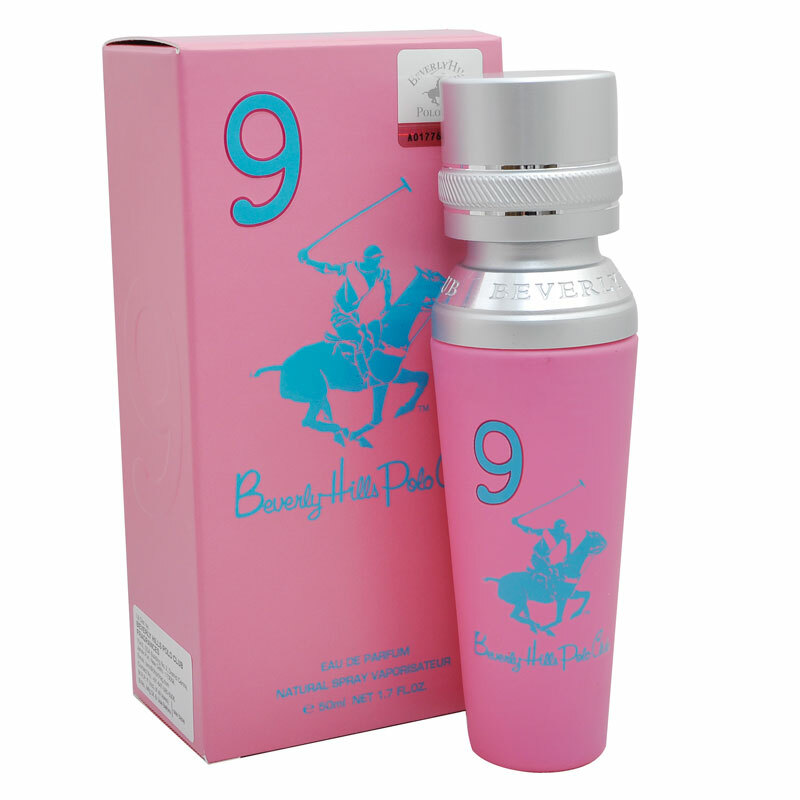 Beverly Hills Polo Club BHPC No.9 Eau De Parfum Spray Beverly Hills Polo Club has done it again with a great fragrance that everyone loves. First introduced in 1982 and has been a very popular scent ever since. If you want to hit it big with a fragrance that you'll love for the daytime, this perfume is a gold mine. Love the attractive combination of sweet spices and sparkling aldehydes that present the perfect aroma without being overpowering. a great scent for work and for play. Product #: Regular price: Rs.699INR672(Sale ends 01 January ) Available from: DeoBazaar.com Condition: New In stock! Order now! Explore Beverly Hills Polo Club | More Eau De Parfum | Why shop from us? Beverly Hills Polo Club has done it again with a great fragrance that everyone loves. 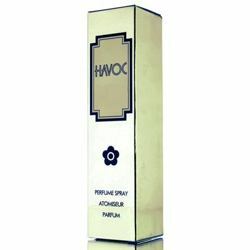 First introduced in 1982 and has been a very popular scent ever since. If you want to hit it big with a fragrance that you'll love for the daytime, this perfume is a gold mine. 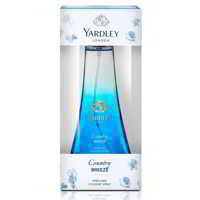 Love the attractive combination of sweet spices and sparkling aldehydes that present the perfect aroma without being overpowering. a great scent for work and for play.